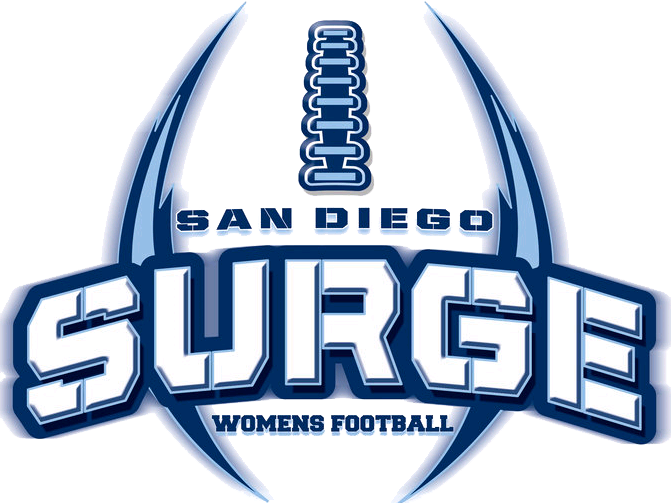 The San Diego Surge will host the Kansas City Titans in the American Conference Championship game on Saturday with the winner earning a shot at the WFA National Championship. This will be the first-ever meeting between the two teams. The Surge are making the third conference championship appearance in their four-year history. In their previous two appearances (2011 & 2012), they advanced to the national title game. 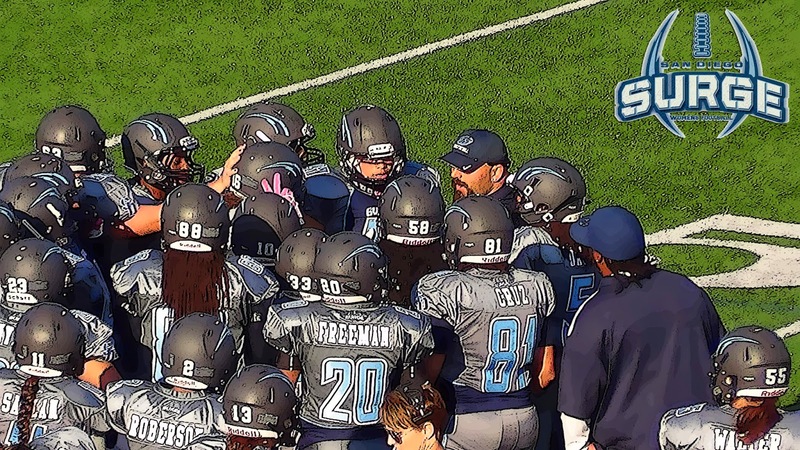 This time they will need to get pass a high powered Kansas City offense led by quarterback Katie Sowers, who led the league in passer rating during the regular season, and running back Taylor Hay, who rushed for over 1,000 yards and 12 touchdowns. 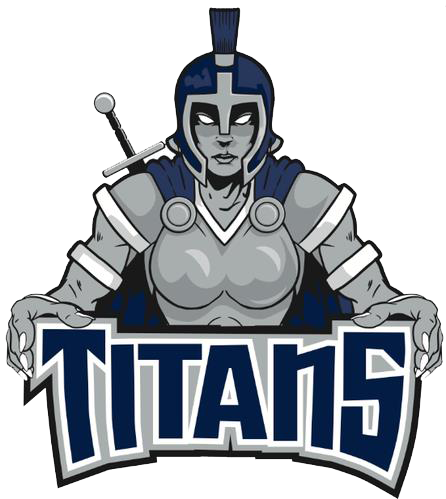 The Titans, who will be playing in their first conference championship in team history, have outscored their postseason opponents 84-2. "Kansas City has been on our radar all season," said Surge head coach William Harris. "They're a well coached team with tons of talent." Unlike the Titans, the postseason hasn't been a smooth sail for the Surge. It's been a tale of two halves. In the first half of their two playoff games, the Surge have scored a combined 36 points while giving up 36. At halftime they led Las Vegas 20-16 and trailed Seattle 16-20. Halftime adjustments have been the key to success for the Surge as they outscored Las Vegas and Seattle by a combined 48-0 in the second half to pick up the wins. "I feel we have been coming out trying to win the game in the first quarter instead of just playing the game," said Harris. "If we calm down and play our game, I feel we will look different in the first half this week."